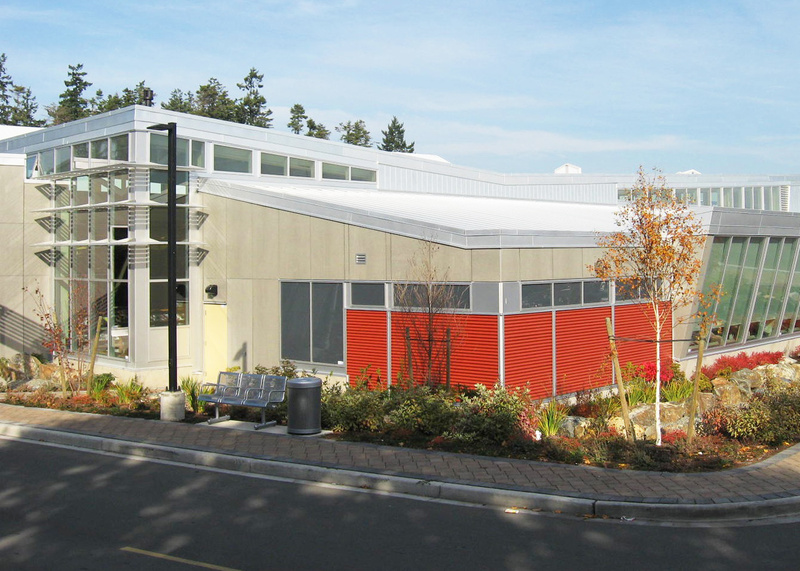 Construction Management of a 15,000 SF slab on grade, steel frame Library and District of Saanich Archives adjacent to the existing G.R. 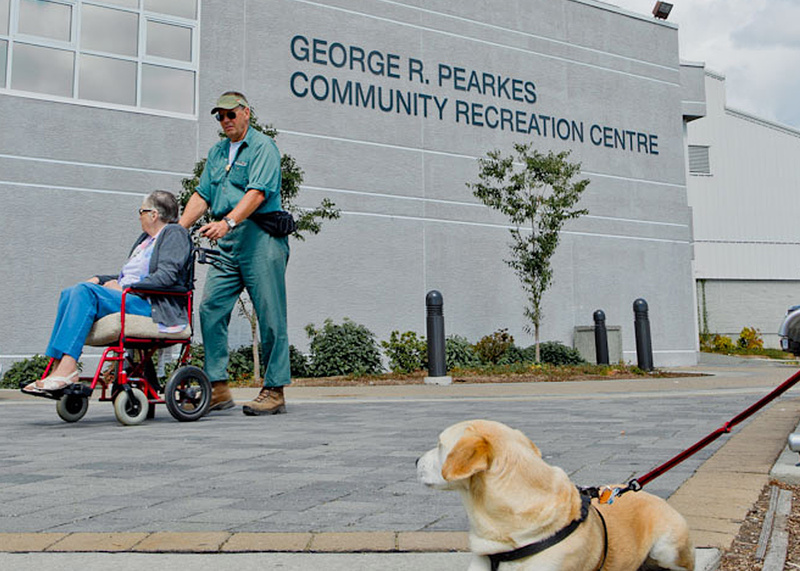 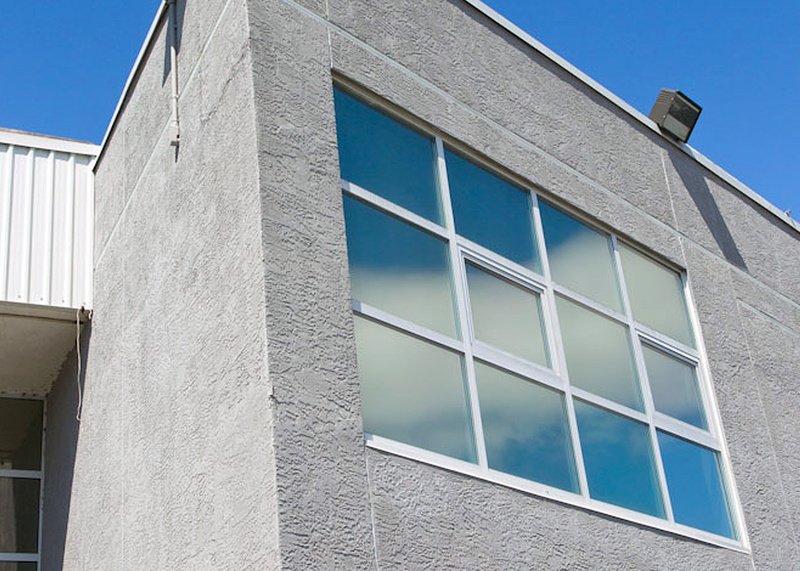 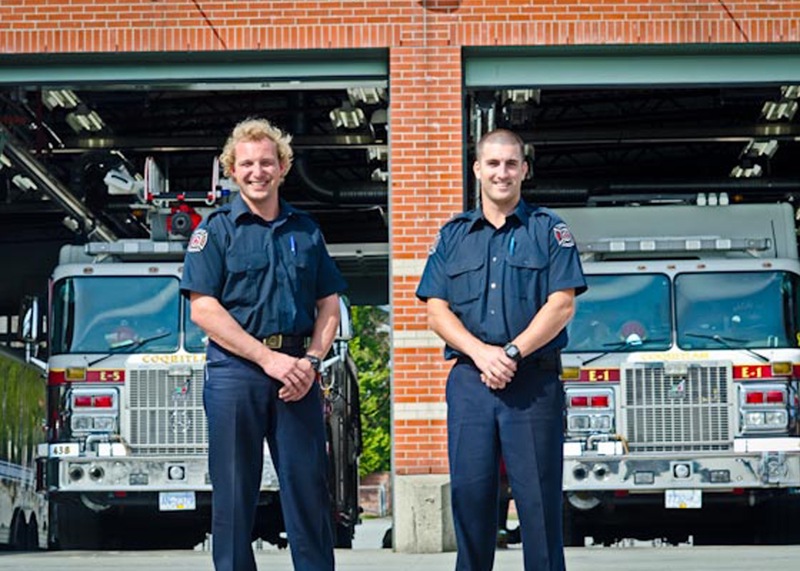 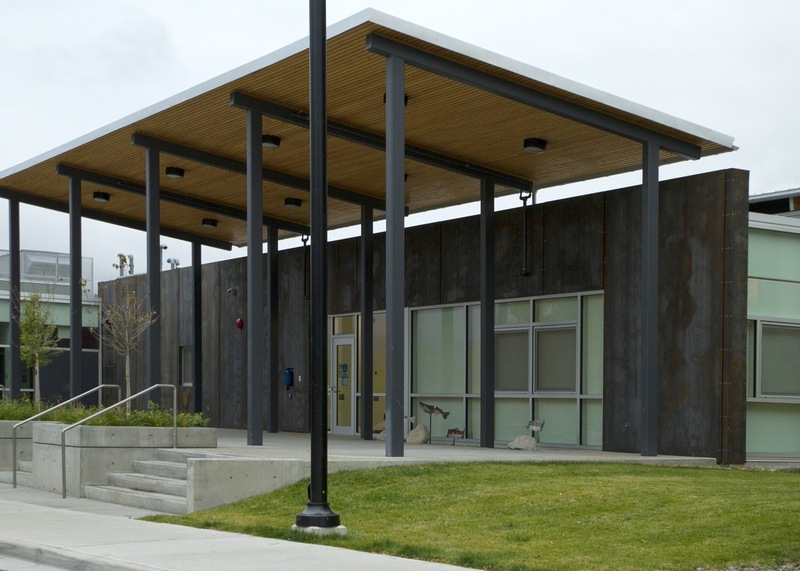 Pearkes Recreation Centre and internal renovations to community centre weight room. 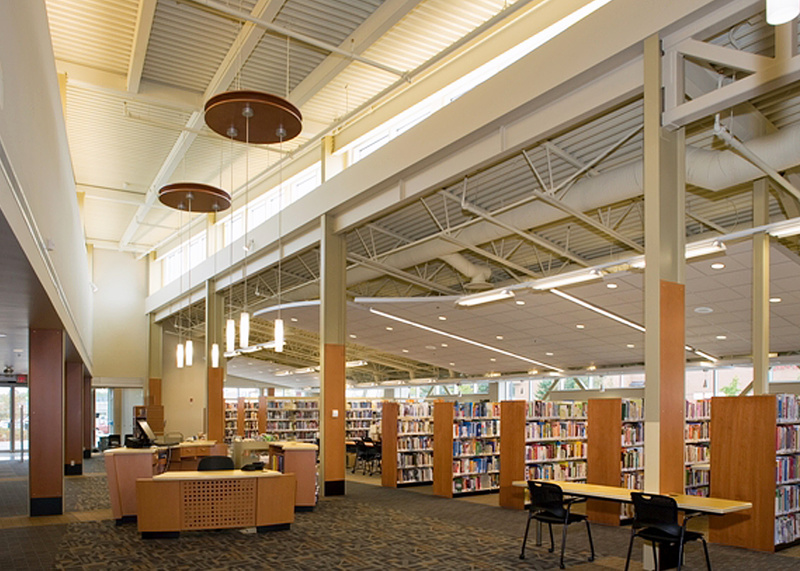 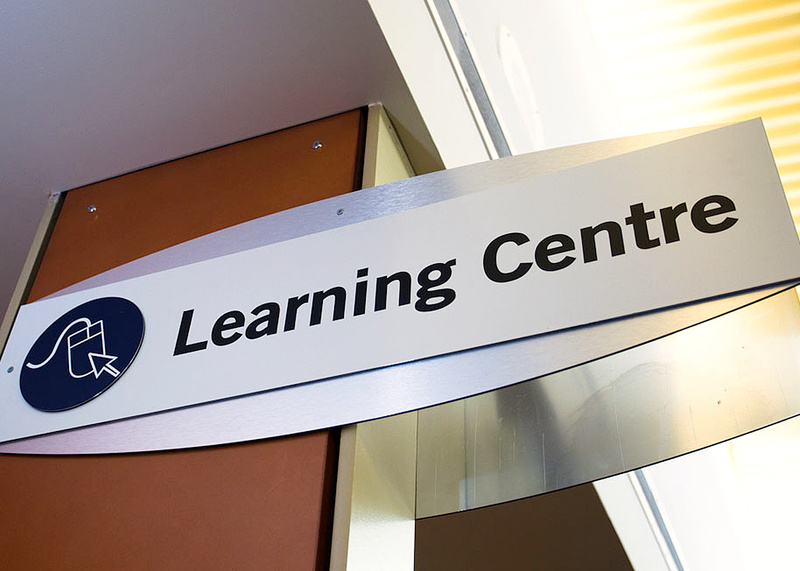 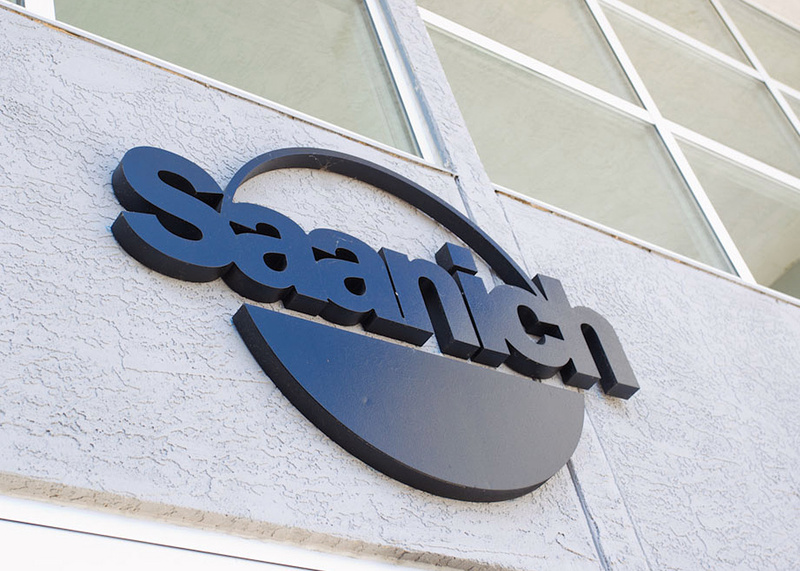 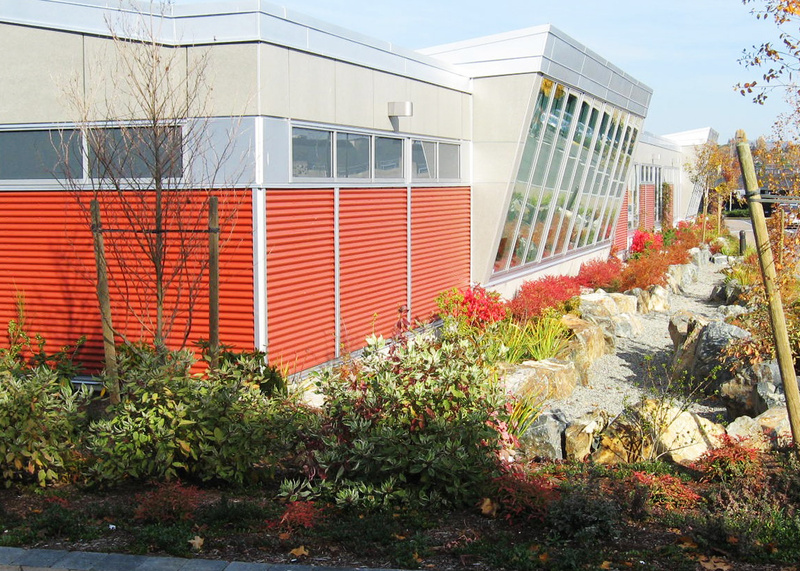 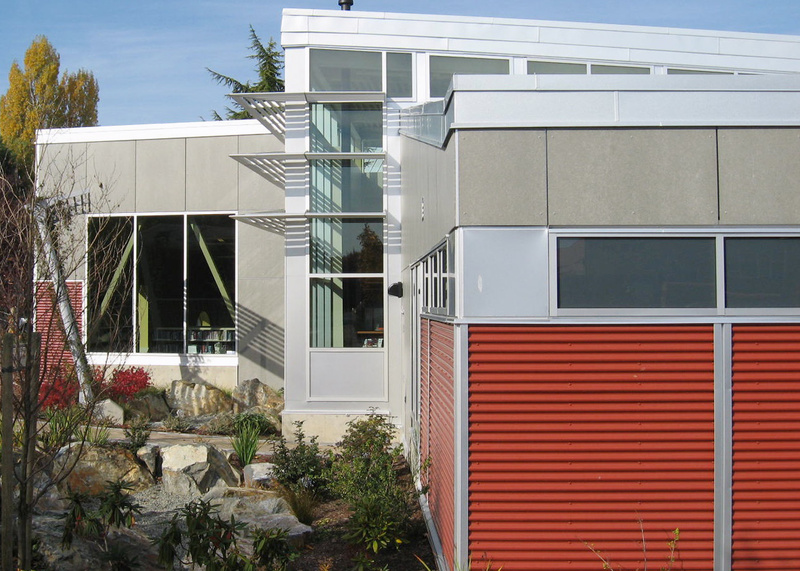 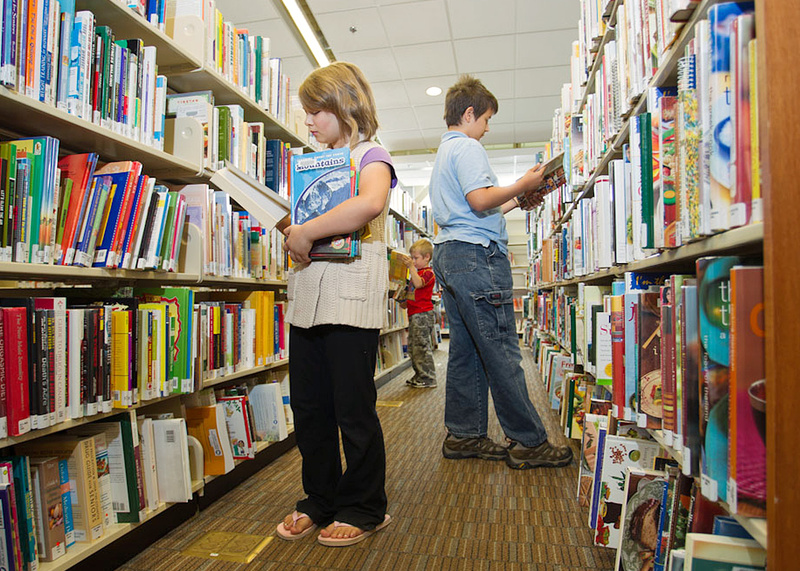 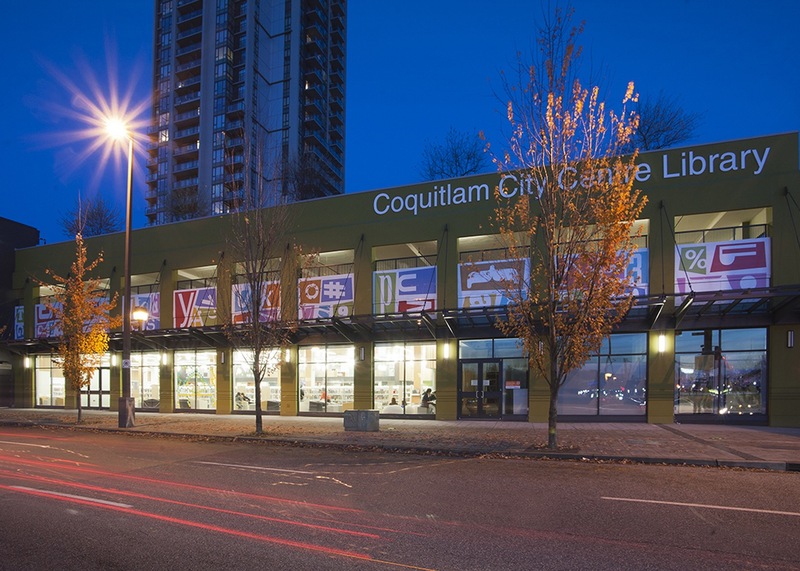 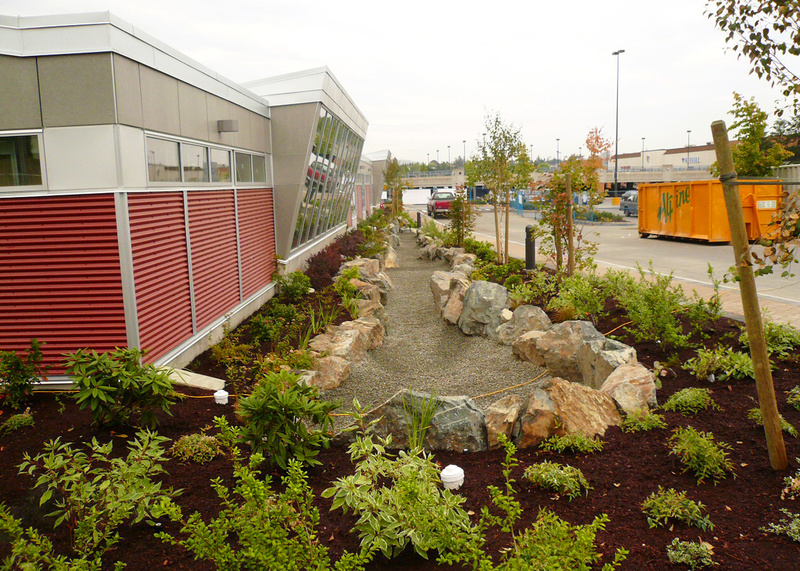 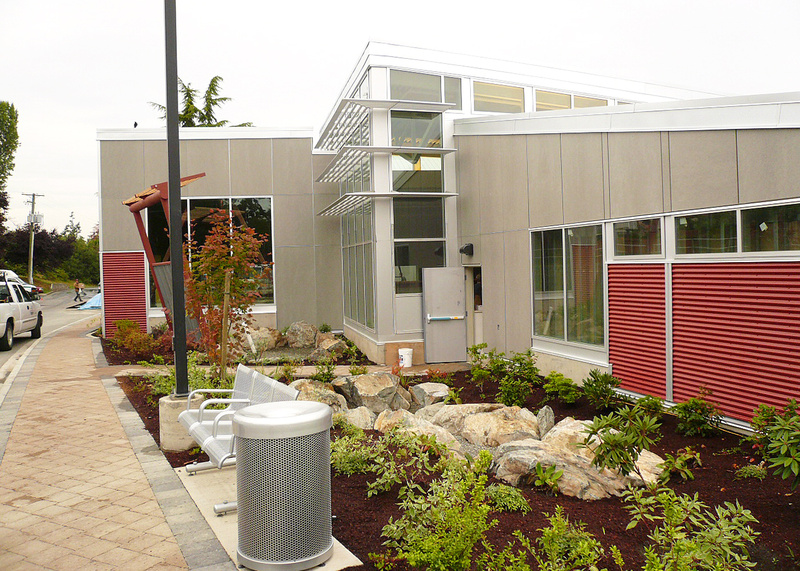 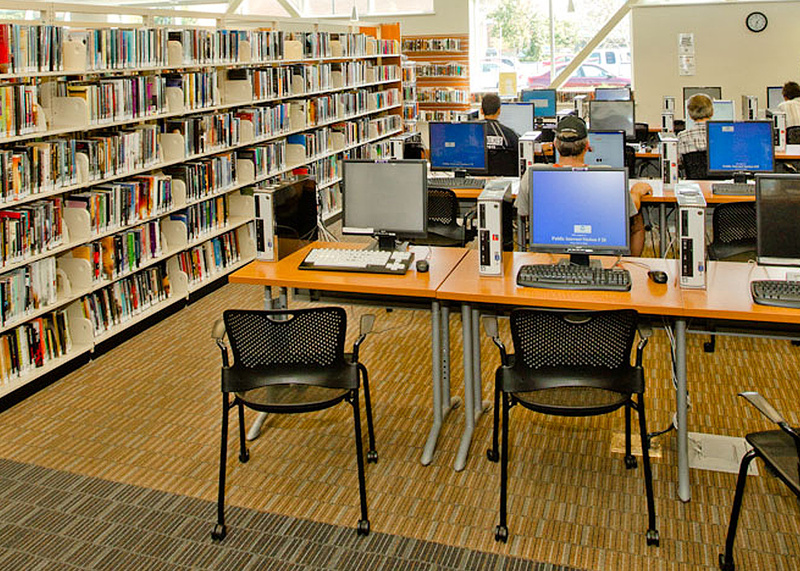 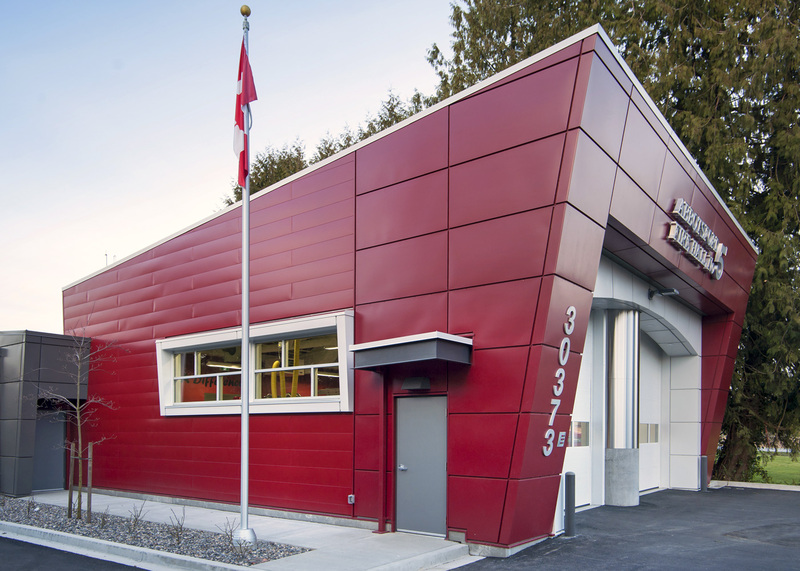 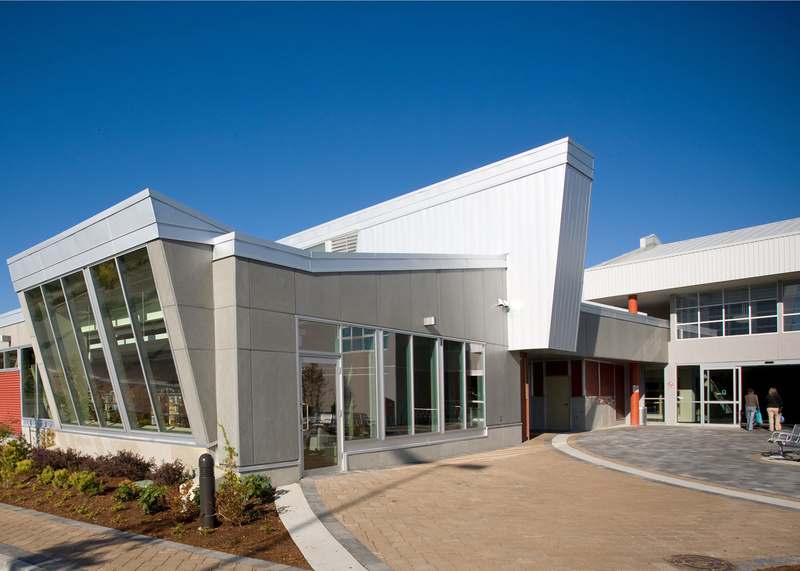 The new Saanich Centennial Library has been certified as a LEED Silver building. 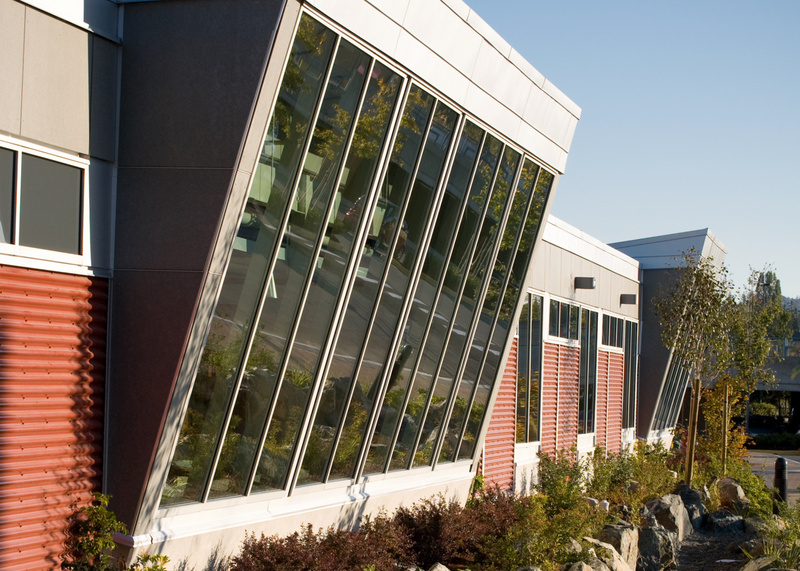 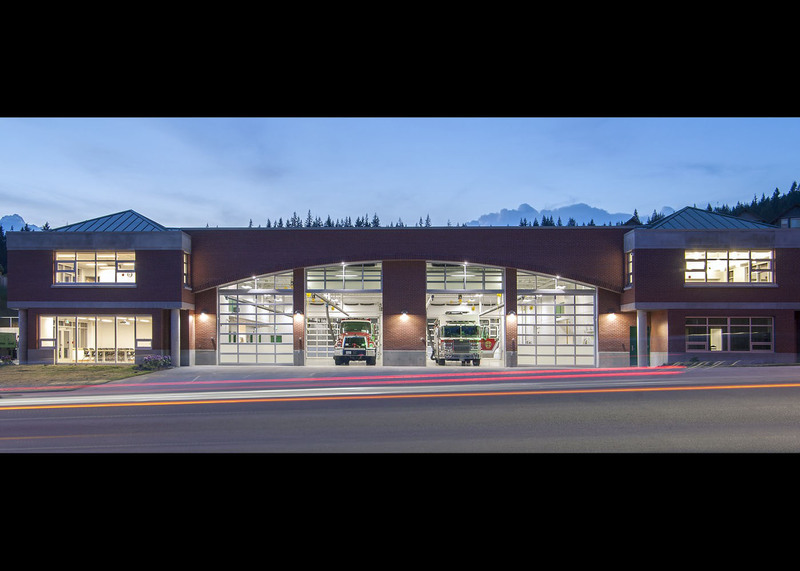 Unitech worked extensively with the design team through sustainability workshops to develop LEED certification strategies and to identify costs premiums to improve to LEED Gold certification.